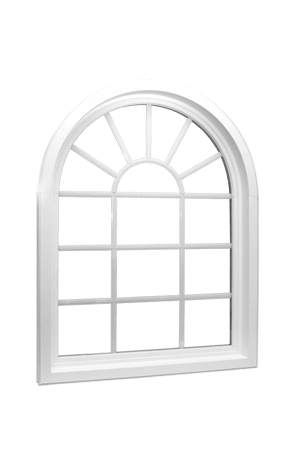 Home Craft Windows has earned its reputation as a leading provider of replacement windows in Cary, North Carolina. 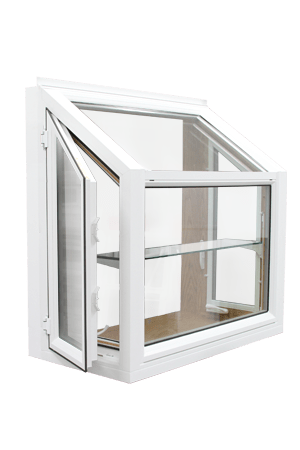 We offer top quality, durable replacement windows that are built to withstand the test of time. 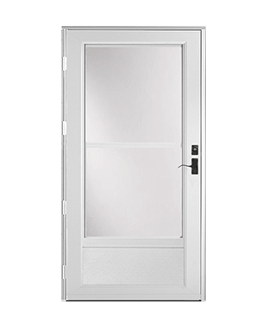 Our skilled technicians install them perfectly, and they come with strong guarantees. When you choose our company, you will definitely notice our commitment to world-class service on every level. Cary is a town that has grown considerably over recent decades, and it provides residents with a very high quality of life. 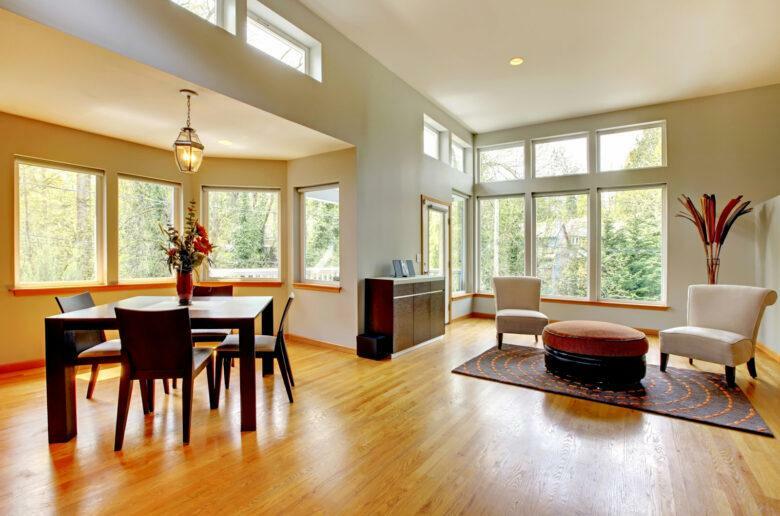 There is a low crime rate, and everything that the vibrant Research Triangle area has to offer is within easy reach. We know the city well, and we enjoy serving its residents. 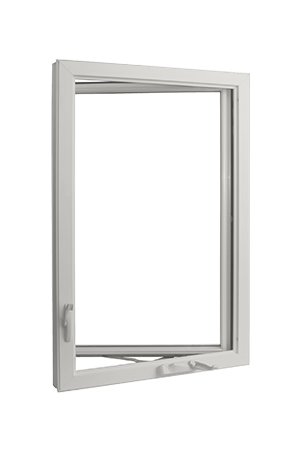 From Green Level to Macedonia to Town Center, for replacement windows Cary, North Carolina homeowners can rely on Home Craft Windows. 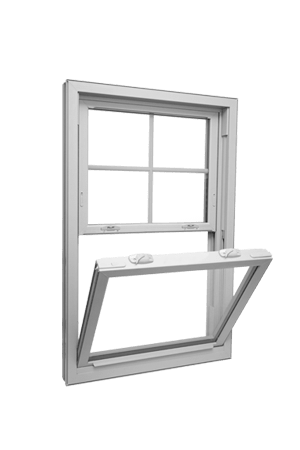 If you have old windows that were manufactured many years ago, you are allowing money to slip through the cracks each month. These dinosaurs were produced when energy efficiency techniques were not highly developed. 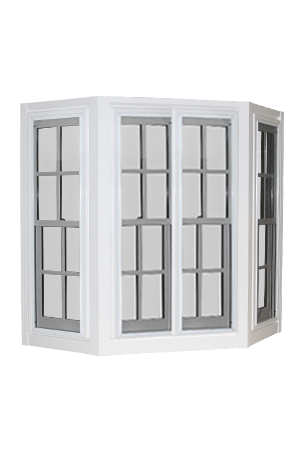 When you engage us to complete a Cary, North Carolina window replacement project, we will use Energy Star approved replacement windows. 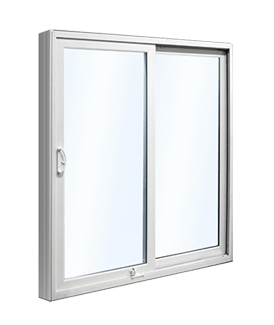 You have some options available to you, but most people utilize double pane windows with low emissivity coating. 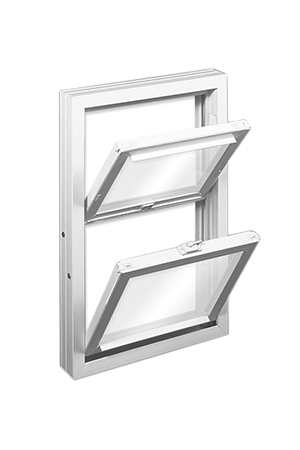 There is a special gas fill between the two panes, and these window replacement products keep the heat in during the winter months, and thermal energy is projected outward during the summer. 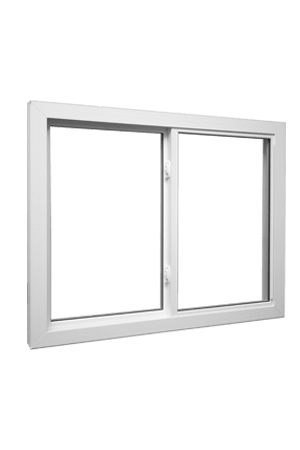 When it comes to the window replacement frames, they are energy efficient as well, and the majority of our clients choose vinyl replacement windows for their Cary, North Carolina homes. 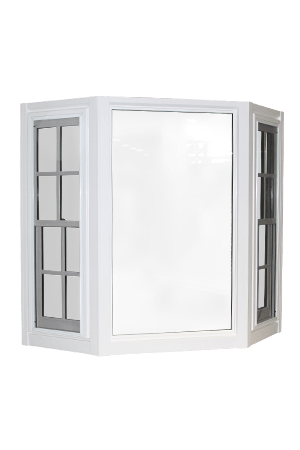 They come in many different colors and styles, so the design possibilities are endless. 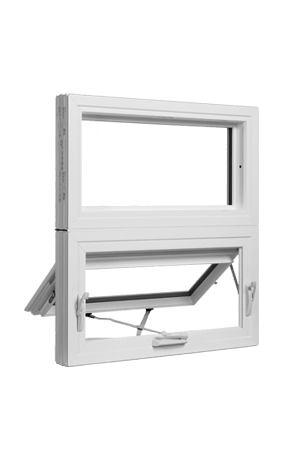 These replacement windows are maintenance-free and very easy to keep clean, and they are surprisingly affordable. 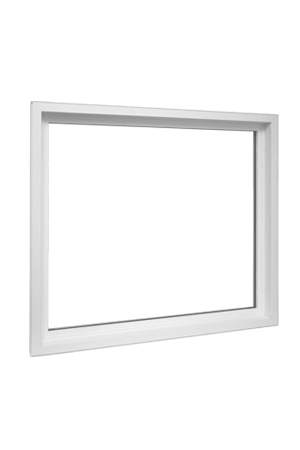 Speaking of the cost factor, we have you covered if you don’t want to pay for your window replacement project all at once. 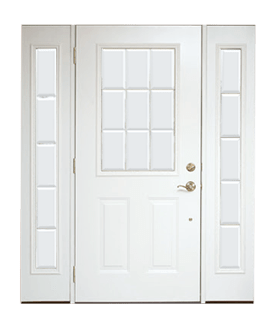 We offer a number of different easy financing options, so you can improve your home now and subsequently make a small monthly payment that is hardly noticeable. 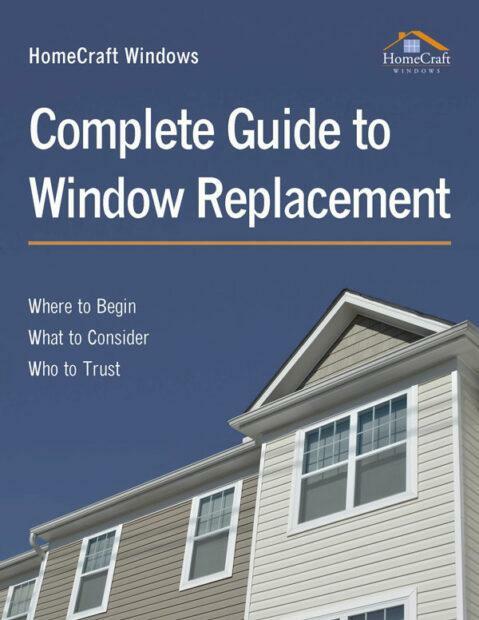 If you have any questions about the replacement windows Cary, North Carolina homeowners can purchase from us, we can be reached by phone at 919-231-7161. We also have a contact form that you can use if you would rather reach out through the Internet.